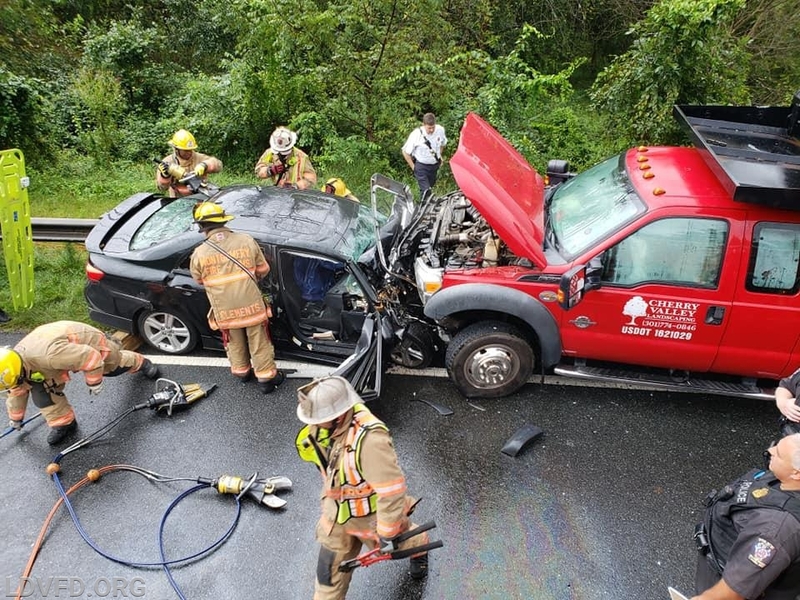 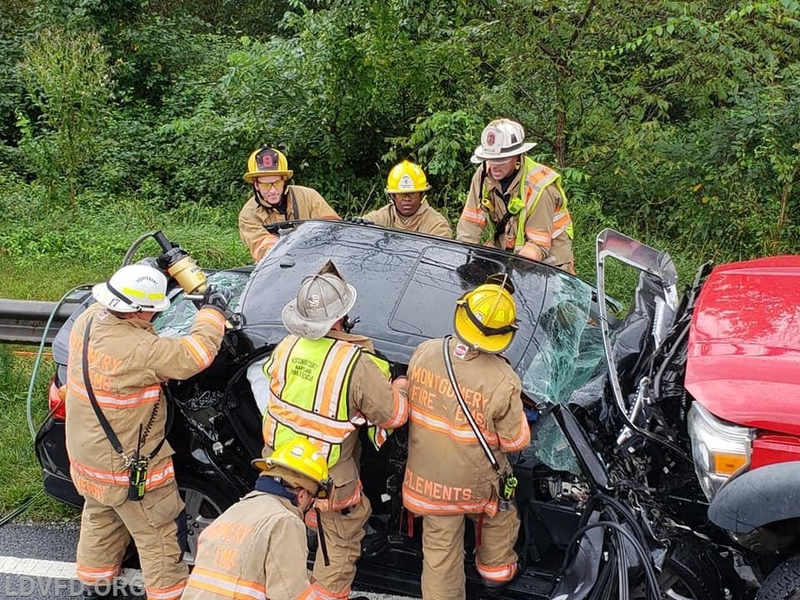 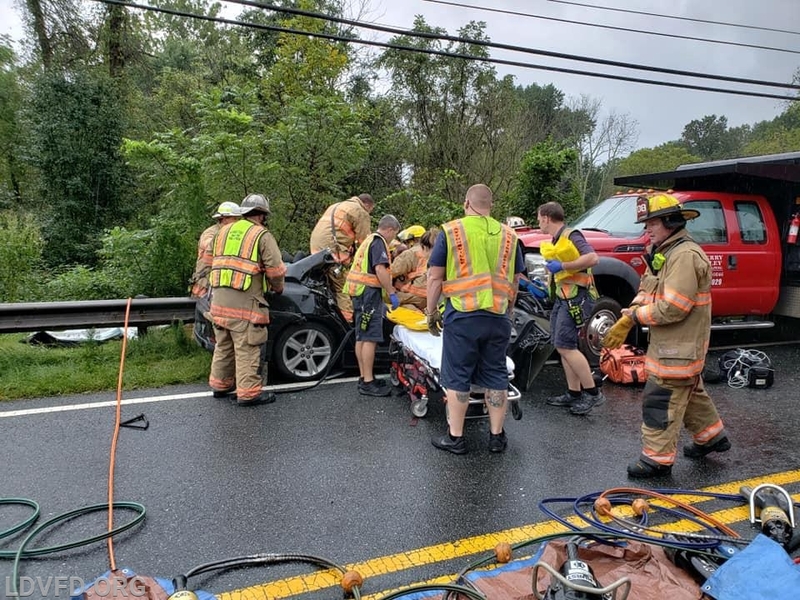 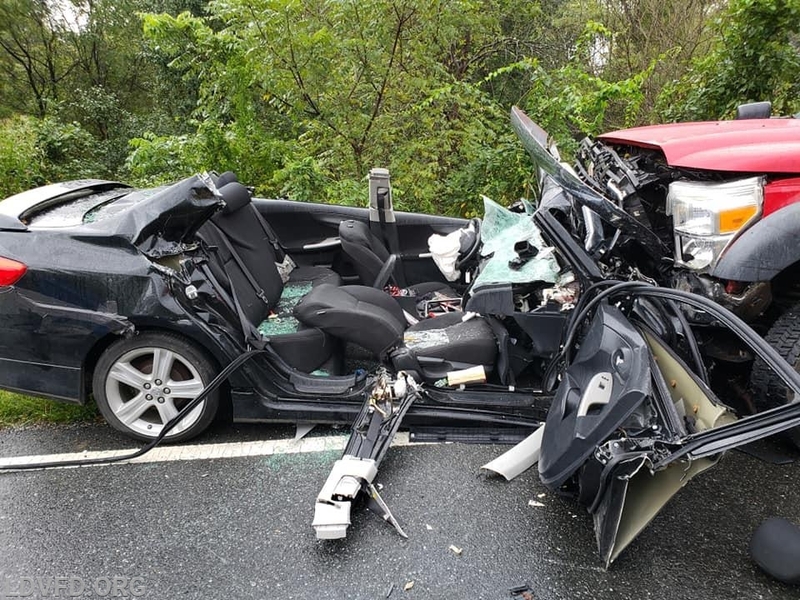 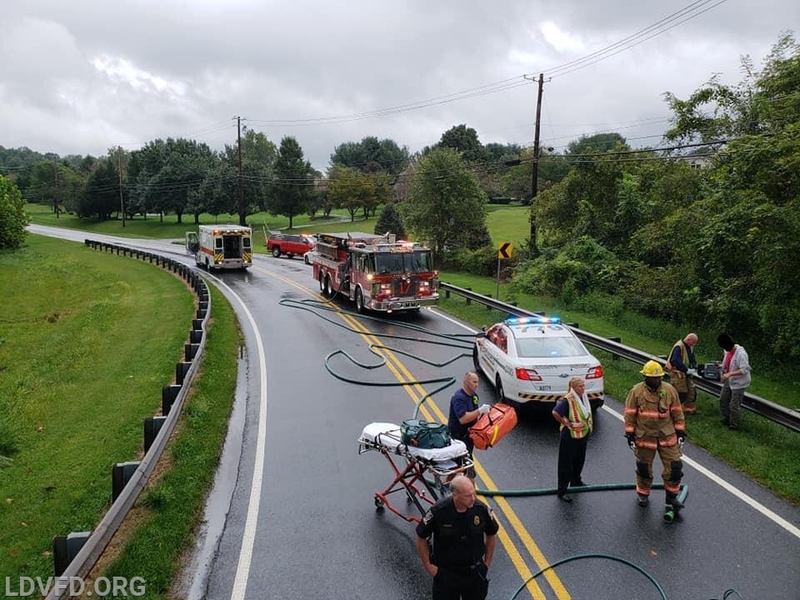 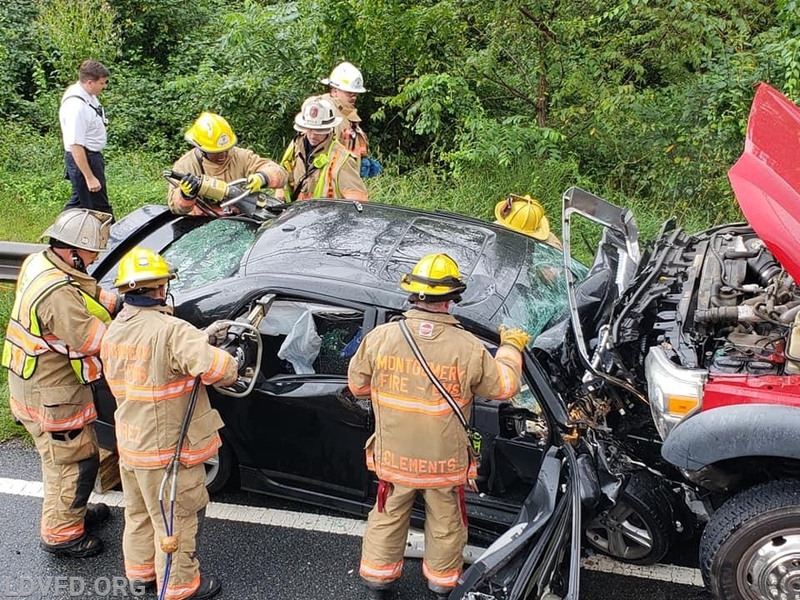 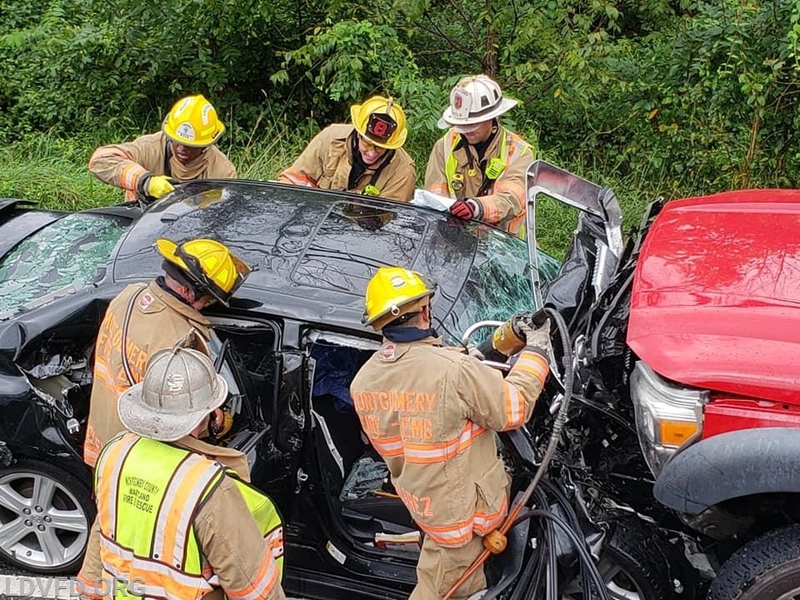 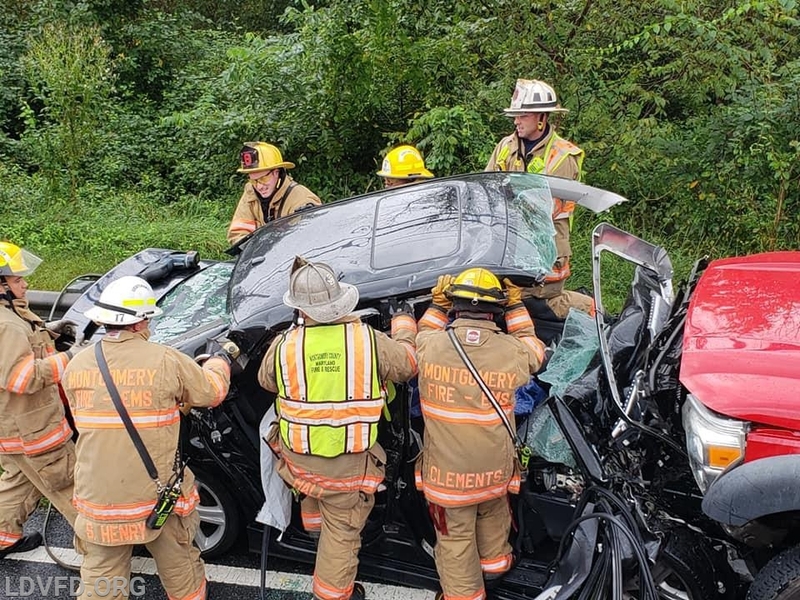 Ambulance 717, Medic 708, Rescue Squad 717, Engine Tanker 717, Truck 708, Chief 717, Battalion 703 & MCP responded to this crash on Muncaster Road. 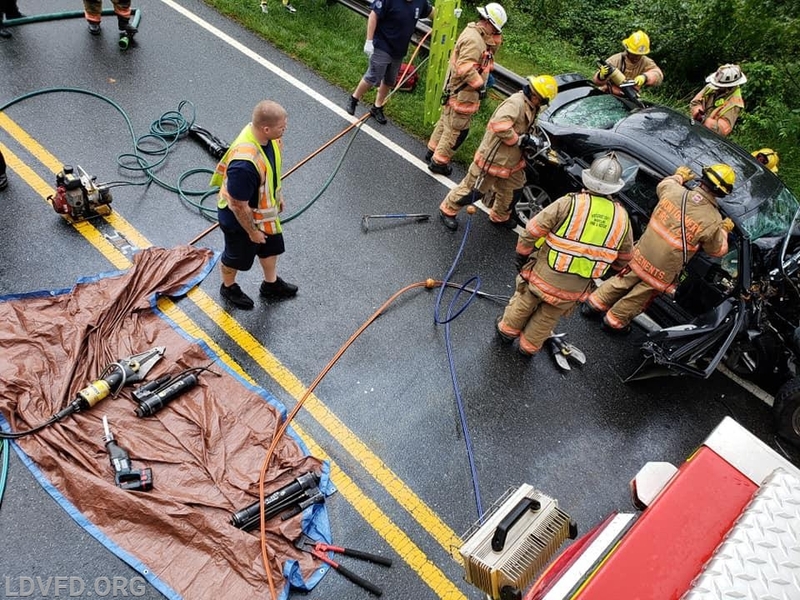 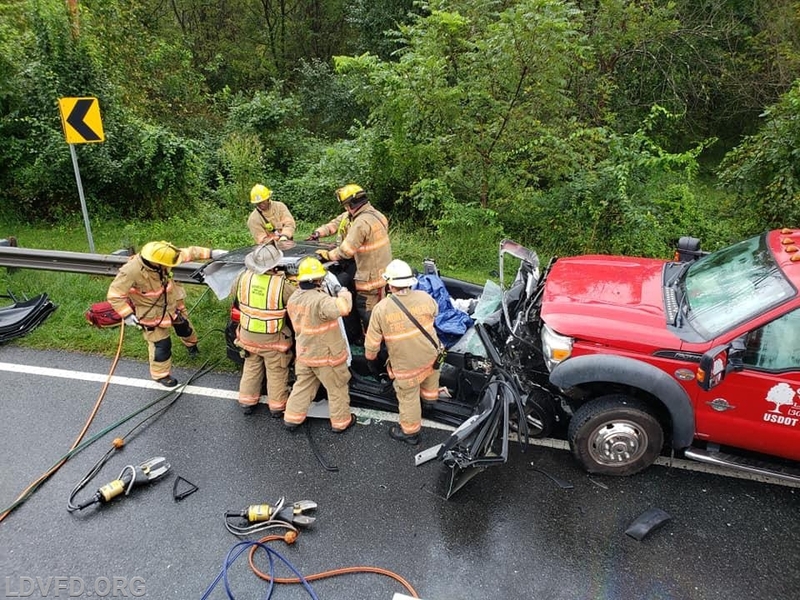 After the driver was extricated, they were transported to a local trauma center. 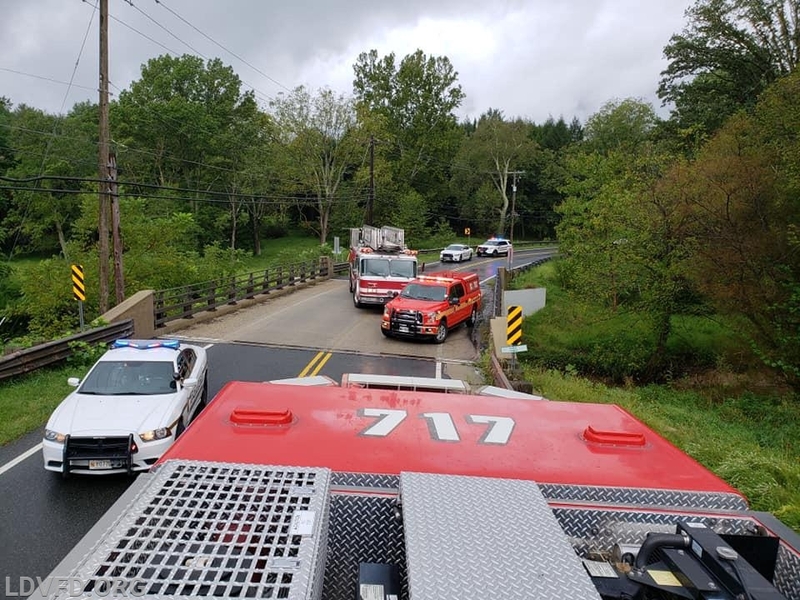 Chief 717 [Sutton] had command.